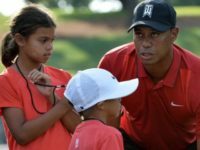 While writing in the Guardian, former NBA player Etan Thomas denigrated Tiger Woods’ great comeback Masters win as a hollow victory because Tiger is not a social justice warrior. When does an American sporting event become a defining statement about American exceptionalism? Answer: When Tiger Woods wins his 5th Masters. 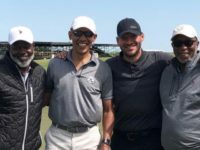 Just as Tiger Woods was swinging his way to a historic fifth Masters Tournament win, Dallas Cowboys legends Tony Romo and Emmitt Smith were golfing with former President Barack Obama. After an epic day of golf at Augusta National, we are left with some burning questions. Let’s get them answered. 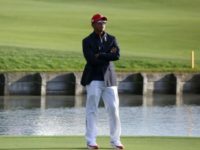 President Donald Trump announced Monday his plans to honor golfer Tiger Woods with the Presidential Medal of Freedom.The president called Tiger Woods on Monday afternoon. 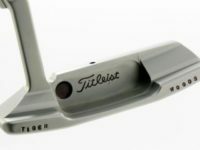 April 15 (UPI) — Tiger Woods’ backup putter from the 2000 season sold for $88,809.60 at an auction. 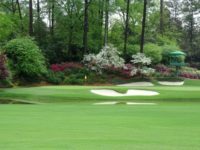 April 15 (UPI) — CBS Sports’ coverage for the final round of the 2019 Masters was the highest-rated morning golf broadcast in 34 years, the network announced Monday. 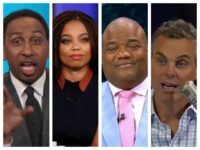 Tiger Woods won his fifth green jacket at the Masters last weekend, and not only is this a great victory for Tiger, but it is also another strike against the establishment media that mostly thought he’d never win another major. 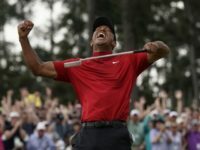 It seemed like the entire country was in a celebratory mood after Tiger Woods won the Masters on Sunday, and there was no shortage of people who wanted to celebrate with Tiger. 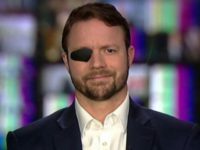 However, Texas Congressman Dan Crenshaw may have had the most interesting celebration idea of all. 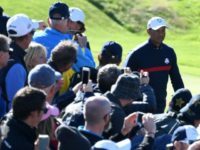 The vast majority of the American sports media may have written off Tiger Woods’ chances of winning another major championship. 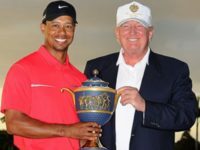 However, there was indeed someone who predicted that Tiger was on the cusp of winning once again: President Trump. 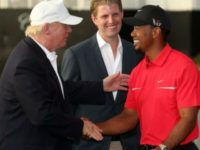 “Congratulations to Tiger Woods, a truly Great Champion!” Trump wrote on Twitter on Sunday afternoon after Woods sank his final putt to win the game. 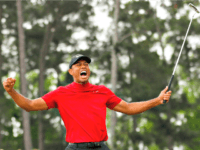 Tiger Woods won the Masters on Sunday, for the first time in 11 years. The victory also represents Woods’ 15th major win, with only three major championships separating him from the all-time record of 18 held by Jack Nicklaus. 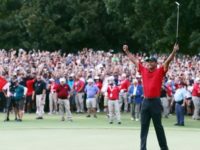 On Friday, ESPN aired a video about Tiger Woods and his comeback at the tournament that he has previously won four times. However, health and personal problems almost derailed his career as one of the world’s best golfers. Tiger Woods thrilled the golf watching world on Saturday, with a performance reminiscent of the kind he routinely displayed in the early 2000’s. 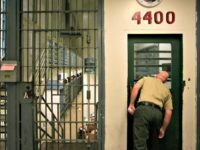 AUGUSTA, Ga. (AP) — Tiger Woods ran into the long leg of the law during an escape from the trees. 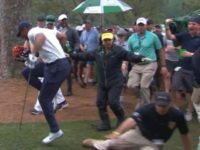 Country singer Jake Owen recently said that he confronted golf pro Phil Mickelson over the golfer’s much-hyped match with Tiger Woods, but Mickelson flipped the singer a C-note and told him to go “f*ck” himself. 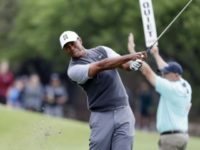 Three-time tournament winner Tiger Woods rallied to defeat Patrick Cantlay 4&2 on Friday, advancing to an electrifying Saturday knockout match against Rory McIlroy at the WGC-Match Play Championship. 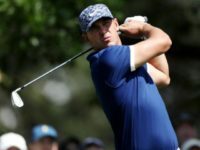 The winner at this week’s WGC-Dell Technologies Match Play tournament is yet to be determined. However, the early prize for the most clutch, odds-defying shots clearly goes to Tiger Woods. 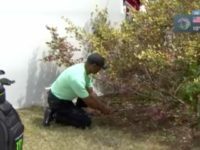 When you caddie for Tiger Woods, your visibility is higher than what it might be for most other golfers. 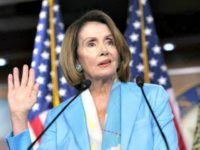 It also means, apparently, that you have to lay down the law. Tiger Woods is no stranger to hitting amazing shots in clutch situations. 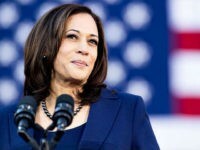 However, he may have even outdone himself with what he pulled off Thursday afternoon. 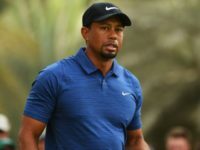 March 15 (UPI) — Tiger Woods had an adventure on the 17th hole at the Players Championship, hitting two in a water hazard and carding a quadruple bogey Friday in Florida. 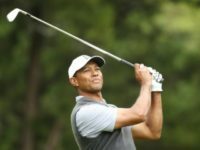 March 4 (UPI) — Tiger Woods said a neck strain will force him to withdraw from the 2019 Arnold Palmer Invitational. He hopes to be ready for The Players Championship. 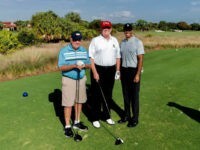 Later Saturday, Trump shared a photo on Twitter of the celebrity golfing trio. 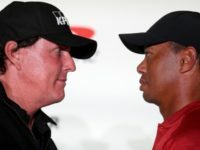 Turner Sports and other cable outlets have decided to refund the fees paid by pay per view customers, after a technical problem nearly blacked out the highly anticipated golf match between pros Tiger Woods and Phil Mickelson last Friday. He may have said it to psyche Tiger out before their big match, or he may have said it because he honestly believes it. 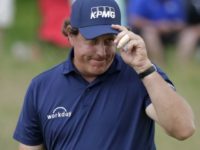 But regardless of his motivation for saying it, Phil Mickelson made it clear that he believes Tiger Woods is the greatest golfer of all time. 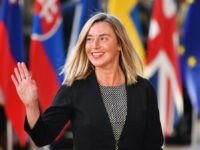 Saint-Quentin-en-Yvelines (France) (AFP) – Resurgent star Tiger Woods and the highest-ranked lineups in Ryder Cup history have built anticipation for thrills and excitement ahead of Friday’s dramatic opening matches between Europe and trophy-holders United States at Le Golf National. 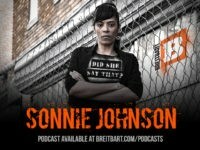 Sonnie talks about the Democrat machine being in full operation in tearing down Judge Brett Kavanaugh and how Democrats will do anything to destroy Donald Trump. 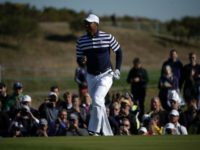 Saint-Quentin-en-Yvelines (France) (AFP) – Tiger Woods rediscovered his former glories by claiming his first title in over five years last weekend, but now he turns his attentions to a competition he has never dominated — the Ryder Cup. 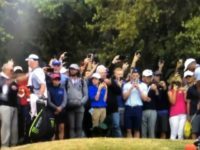 It’s not a secret that a big day for Tiger Woods, normally leads to a big day for the broadcast networks. 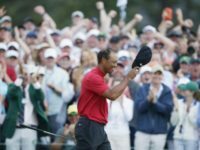 However, given that it’s been five years since Woods’ last PGA win, it would be fair for one to assume that a victory would lead to even greater ratings.